In 2019 Vietnam textile and garment sector is hoped to make breakthroughs. 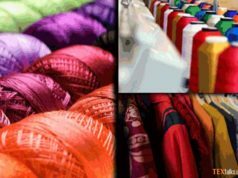 As per VITAS (Vietnam Textile and Apparel Association), up over 16pc on a year on year basis and with a total export turnover of above 36 billion USD, 2018 was a successful year for the textile and garment industry making Vietnam one of the 3 major exporters of textiles and garments in the world. With successful results in in 2018, Vietnamese textile firms have witnessed positive signals for orders in 2019. 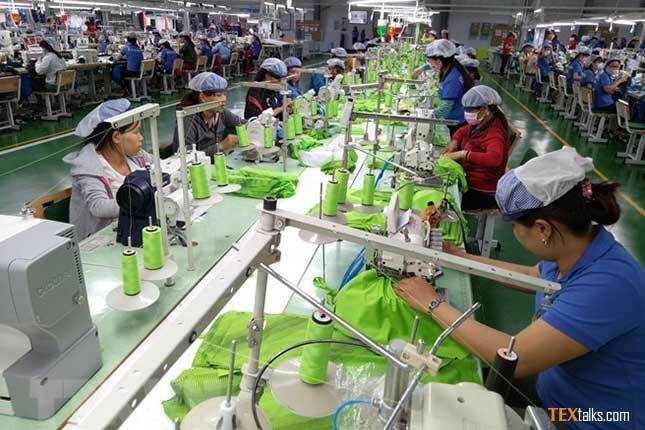 Experts said,” in 2019, the Comprehensive and Progressive Agreement for Trans-Pacific Partnership (CPTPP) is hoped to create a boost for many industries of Vietnam, including the textile and garment sector. In addition, the textile and garment sector is also waiting for more orders shifted from China to Vietnam due to the US-China trade war. However, opportunities will always go with challenges”. 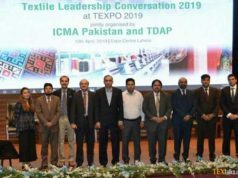 As per the Ministry of Industry and Trade, 2019 will continue to be a challenging year for the sector to integrate into the global textile supply chain. 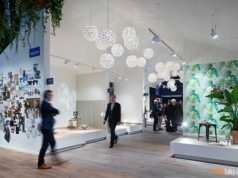 The 4th Industrial Revolution will have great impacts on the textile and garment industry in the near future, forcing it to change and strongly increase investment in equipment and personnel.